Now exclusively at plan b office! 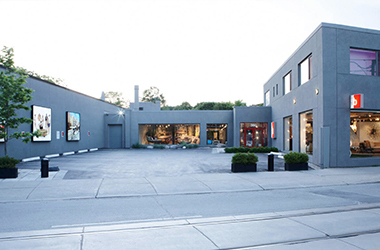 Our 16,000 sq ft flagship showroom is located in the heart of Toronto’s famous Design District. 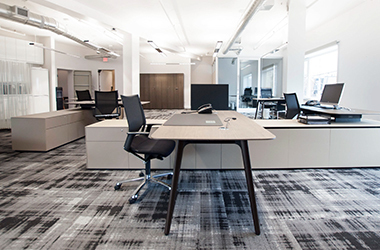 This space provides the ideal backdrop to fully showcase the exceptional quality, design, and dramatic presence of each international collection.